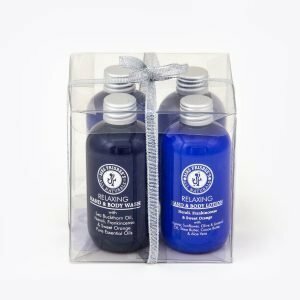 This Sports Gift Set is ideal for easing tired, sore and inflamed muscles and joints, whether it be from sports or from heavy, physical work. The set includes bath oil, massage/body oil and two shower gels. 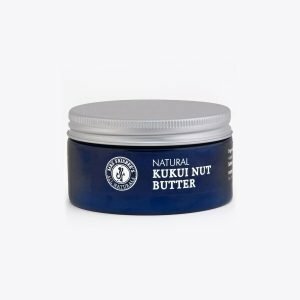 All products contain pure essential oils which have natural anti-inflammatory and pain-relieving properties to help ease and relax sore, aching muscles and joints. Aches Away Bath Oil, 100ml: a rich and luxurious bath oil with may chang, rosemary and sweet marjoram essential oils can help ease and relax sore, tight and aching muscles, whether it be from a strenuous workout or the daily rigours of life. Muscle & Joint Therapeutic Massage/Body Oil, 100ml: helps ease painful and inflamed muscles and joints. Peppermint Shower Gel, 100ml: cooling and reviving – a great way to start your day. 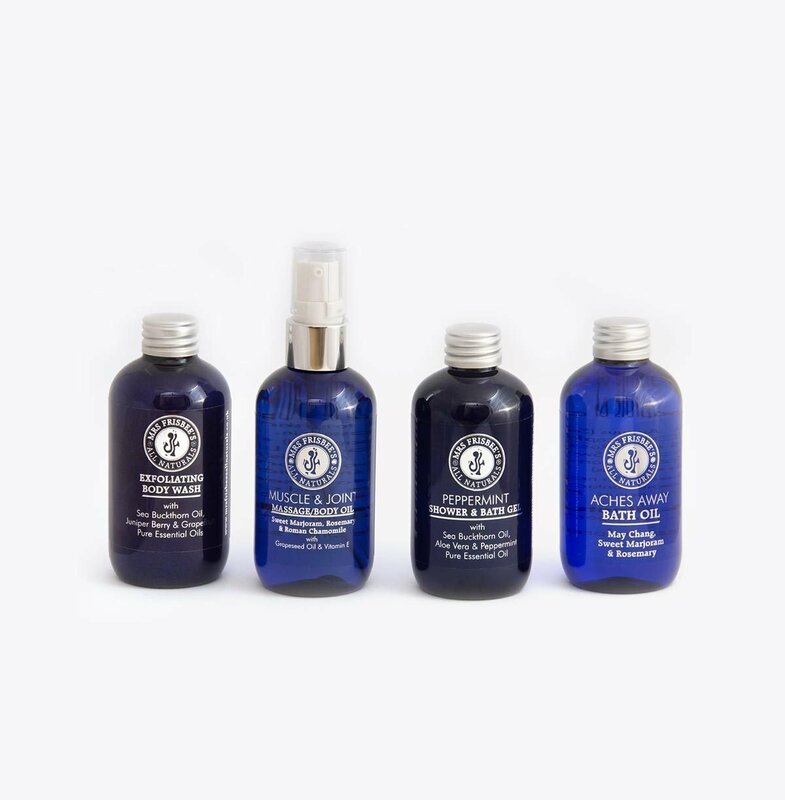 Exfoliating Body Wash, 100ml: a great pick-me-up, refreshes and uplifts the spirit, and aids exhaustion; high in vitamin C.
The set includes bath oil, massage/body oil, exfoliating body wash and a shower gel. 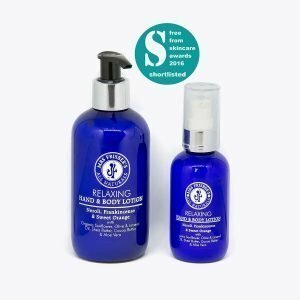 All products contain pure essential oils which have natural anti-inflammatory and pain-relieving properties to help ease and relax sore, aching muscles and joints. Exfoliating Body Wash, 100ml: a great pick-me-up, refreshes and uplifts the spirit, and aids exhaustion; detoxifies congested skin. 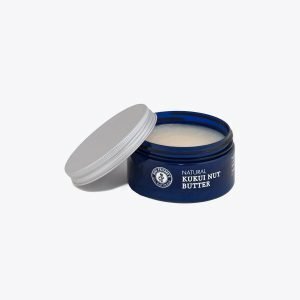 High in vitamin C.
SIZE – 100ml Our balm is a hydrating lotion with natural ingredients to help soothe, calm and condition the skin after shaving. Shortlisted at the Free From Skincare Awards, this nourishing hand and body lotion contains natural sources of vitamin E, omega 3 and omega 6. Relax and unwind with this selection of bath and body products containing pure essential oils of Neroli, Frankincense, Sweet Orange, Juniper Berry, Grapefruit and Mandarin.